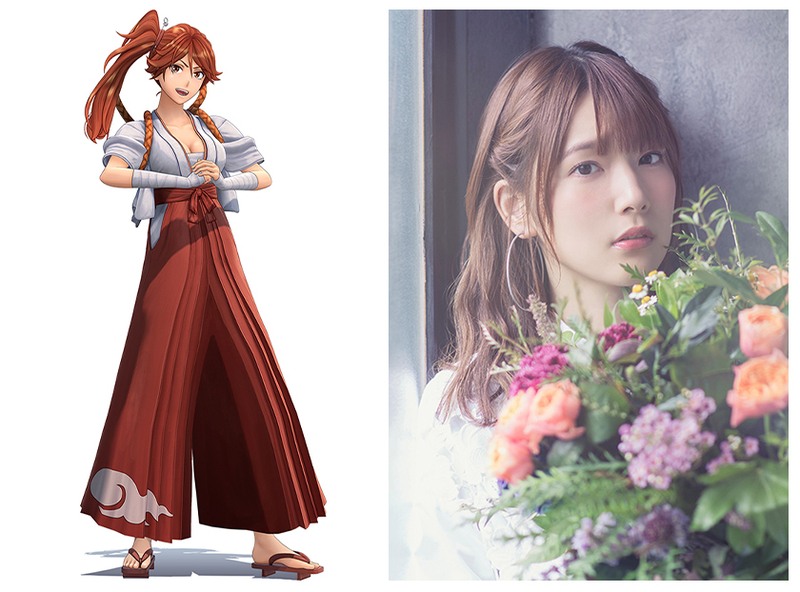 Sega updated Sakura Wars‘ official site with comments of the seiyuu voicing the main characters of Project Sakura Wars. In particular, Yohei Azakami, who voices protagonist Seijuro Azakami, stated the role has the highest amount of lines in his voice acting career so far. 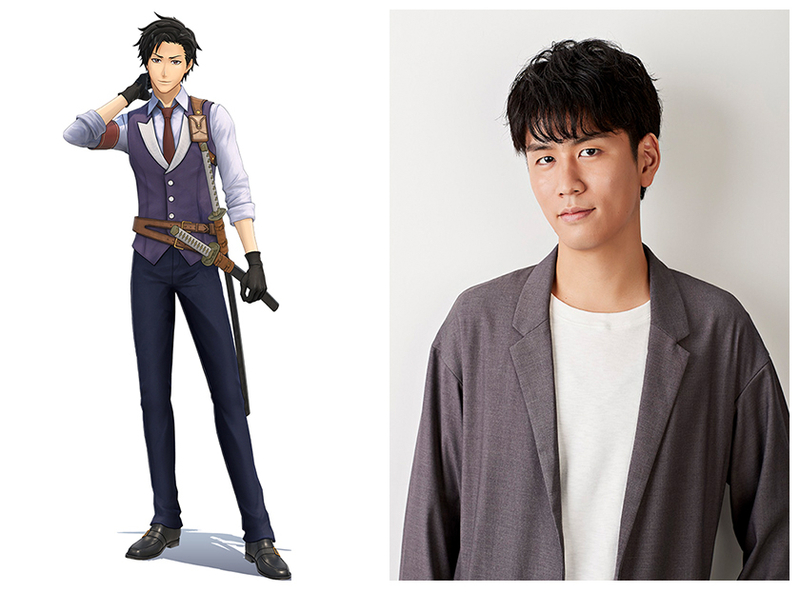 While only 27 years old, Yohei Azakami is a rising star in the seiyuu industry, and already voiced multiple protagonists in anime and games, like the protagonist of Super Robot Wars DD. Yohei Azakami is used to roles with a huge amount of lines, meaning Project Sakura Wars must be extremely chatty. This also tells us players will have an incredible amount of choices to pick when controlling Seijuro. It’s a great honor to work on a franchise as big as Sakura Wars, and to voice the captain of the new Flower Division, Seijuro Kamiyama. This role definitely has the highest amount of lines I’ve had in my voice-acting career so far. Voicing Seijuro was a great experience which taught me a lot, and I’ve grown extremely attached to him and the game. I’m looking forward to the game getting released, so everyone will be able to see how great of a character Seijuro is, and how incredible the game turned out. 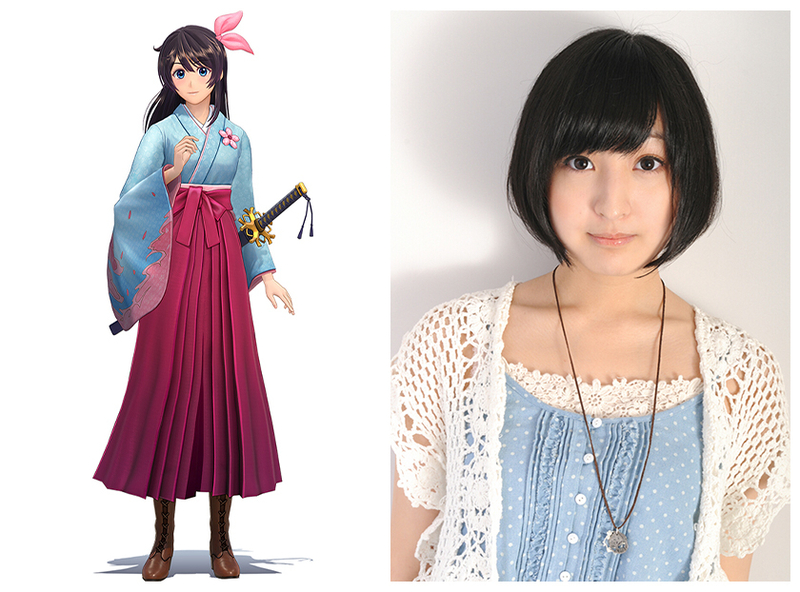 I’m Ayane Sakura, and I voice Sakura Amamiya in New Sakura Wars. Well… That’s a lot of “Sakura” in one sentence. It feels like it was destiny, but I was sure to not get carried away as I felt the pressure of voicing a character in such a legendary franchise. I’m sure every longtime Sakura Wars fan is feeling a mix of excitement and anxiety. I wanted to be sure they’re satisfied and did my best to carry on the will of the previous staff and cast, so please look forward to the game’s release. 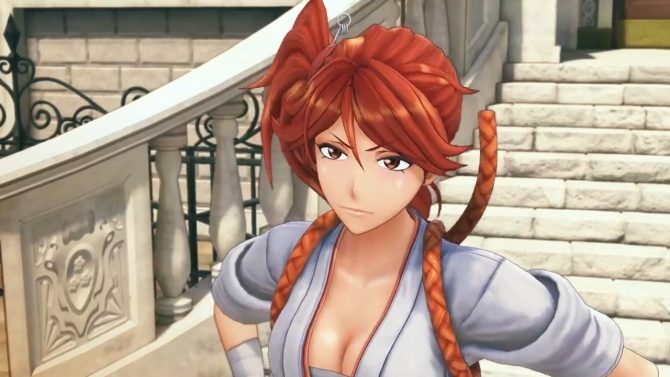 I’ve always been a fan of Sakura Wars and the Flower Division characters, so actually voicing one of the new characters feels like I’m dreaming. Stepping into the world of Sakura Wars myself makes my heart tremble with excitement. We were in no holds barred mode when voicing the characters, and we’ll keep at it, so I hope everyone’s hearts will be moved as well. For as long as I can remember, I was singing Geki! Teikoku Kagekidan. 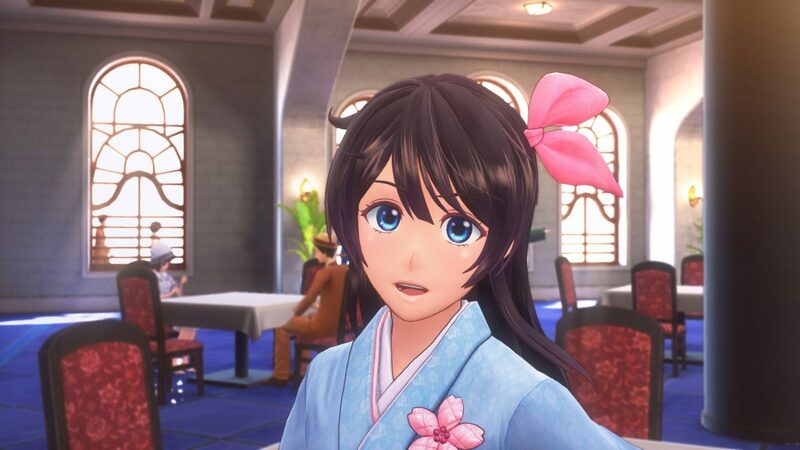 I can’t wait to see how the new Sakura Wars game will turn out. 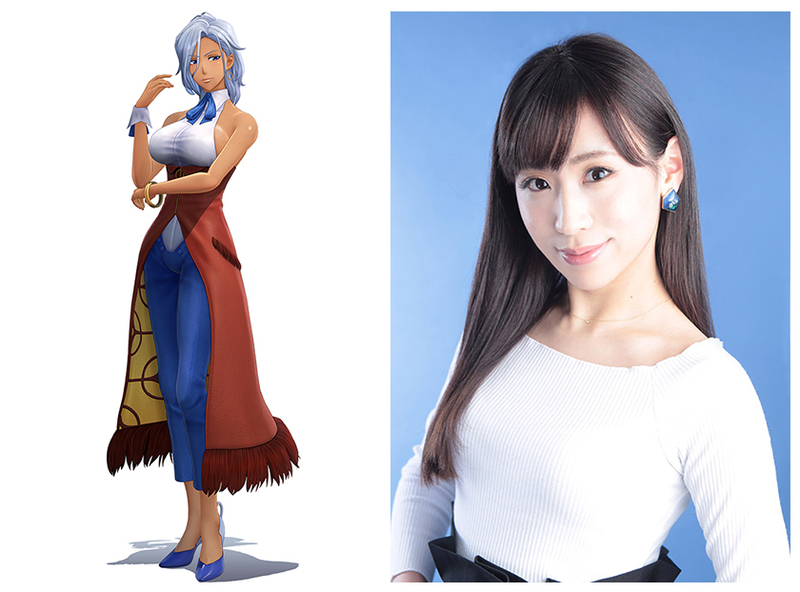 As Azumi Mochizuki, and with the help of the other members of the Flower Division, we will make New Sakura Wars bloom as beautifully as possible. I couldn’t be more honored to have the opportunity to work on such a beloved franchise. Anastasia shines like a star, but also has a mysterious side, and that’s what makes her such an attractive woman. She blends in light and darkness. I’m 100% with Anastasia and her comrades. 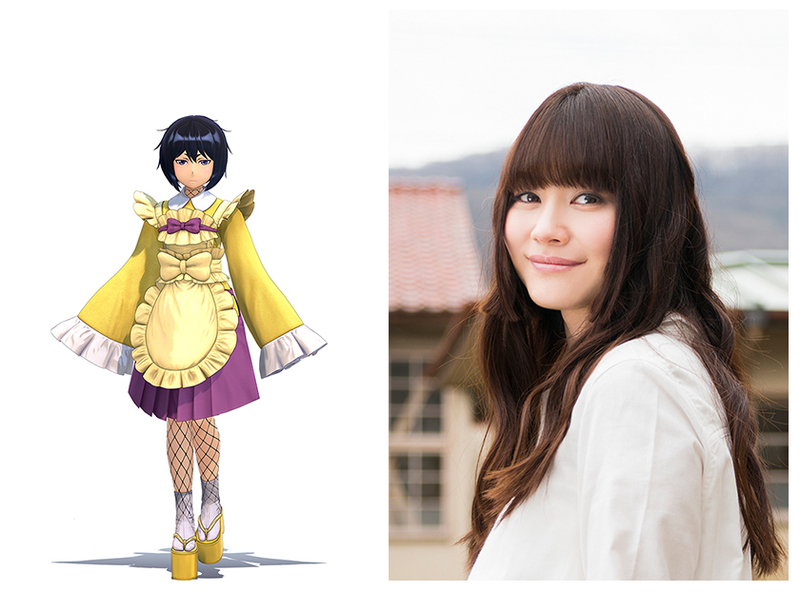 I’m Saori Hayami, and I voice Clarisse in New Sakura Wars. Sakura Wars is an iconic franchise, and it’s an honor to voice one of the new members of the Flower Division. Voicing Clarisse was a lot of fun. She’s pretty and smart but sometimes she gets really wild. I’m sure you’ll enjoy the game’s story. Those who are familiar with the franchise and its music will also enjoy all the new songs we’ve performed for the game. Look forward to it! 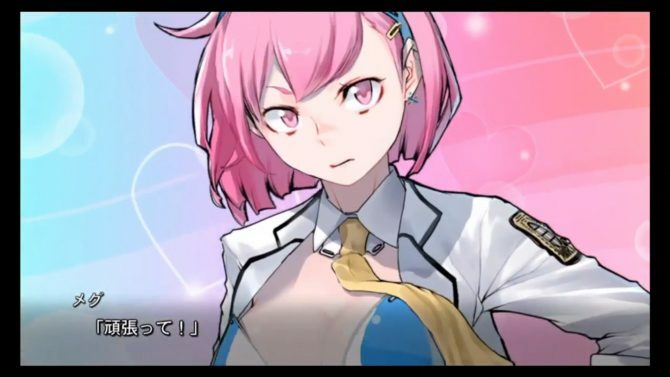 In other news, artist TsuboP noticed that you can make “Sega” by using the initials of the family names and first names of each Sakura Wars poster girl so far. This is probably not a coincidence. 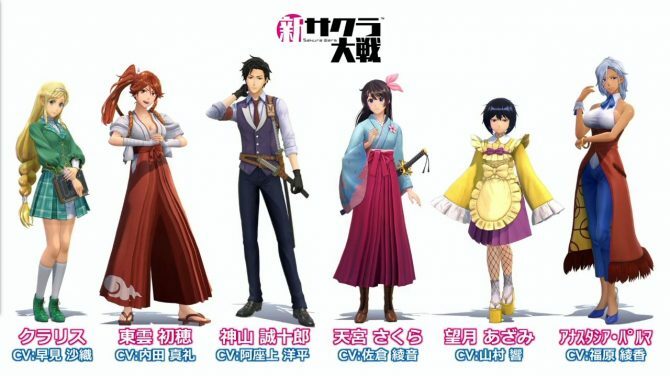 Project Sakura Wars is the western tentative title of Shin Sakura Taisen, or New Sakura Wars. The game will release in Winter 2020 in Japan, and in Spring 2020 in the west, on PS4. 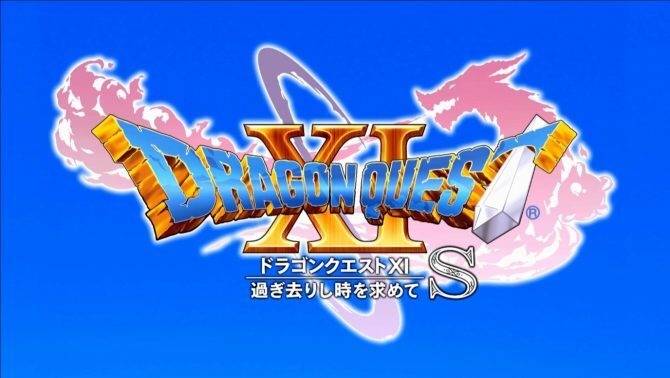 The game was announced during Sega Fes 2018 and got its first trailer at Sega Fes 2019. We’ve covered everything about the game so far, including the story, characters, and everything said during its stage event at Sega Fes 2019. Before the comments above were published, some of the cast also shared comments on Twitter. Famitsu also published an interview with the game’s staff and Sakura Wars‘ traditional staff. We’ve covered all that here. 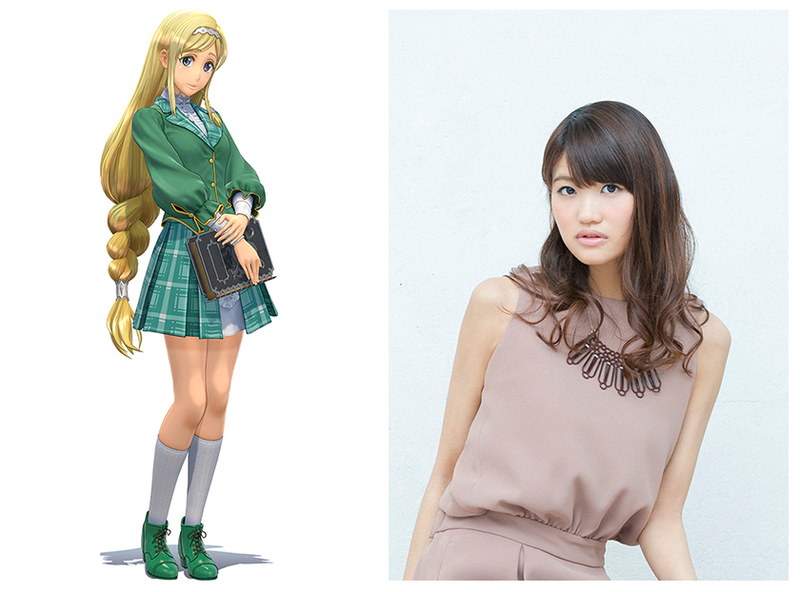 It’s also possible Sumire Kanzaki from Sakura Wars 1 to 4 will make an appearance in Project Sakura Wars. Lastly, we also covered a different version of the trailer, which was mistakenly uploaded for around three days by the game’s French publisher. It included exclusive scenes and subtitles, revealing potential spoilers, story events, and more information on the characters which wasn’t officially published yet.